​The cost of a Run Surrey Hills Escape varies according to the type of room available. 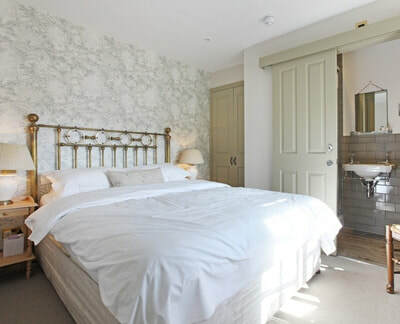 - £245 per person based on sharing a small double room (suitable for couples or great friends). 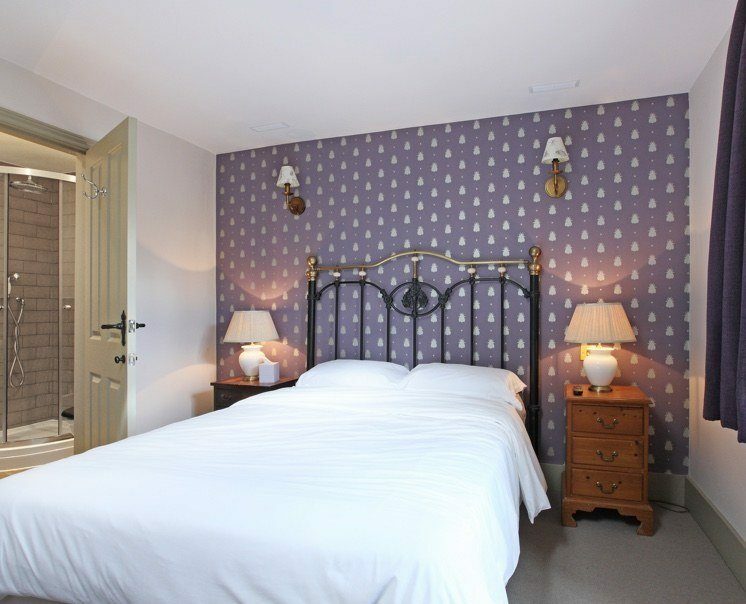 - £260 per person based on sharing a standard double room (suitable for couples or great friends). 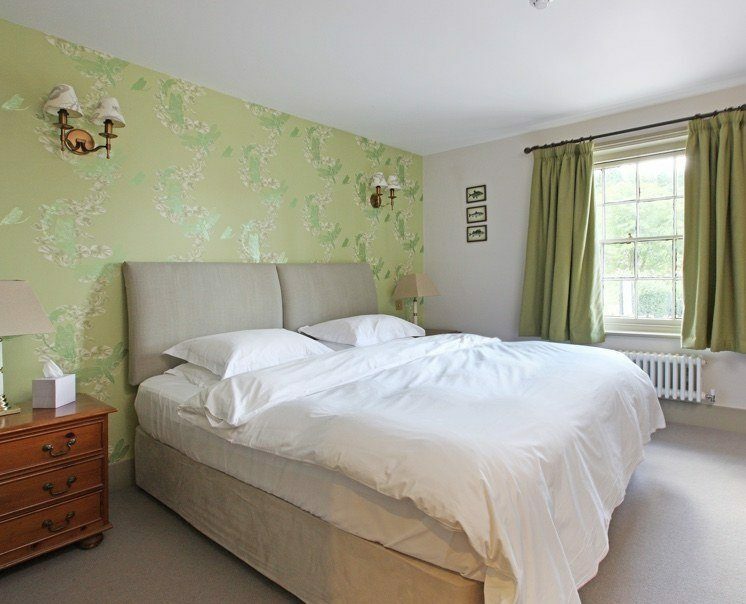 - £265 per person based on sharing a family room either with a double bed or twin beds.